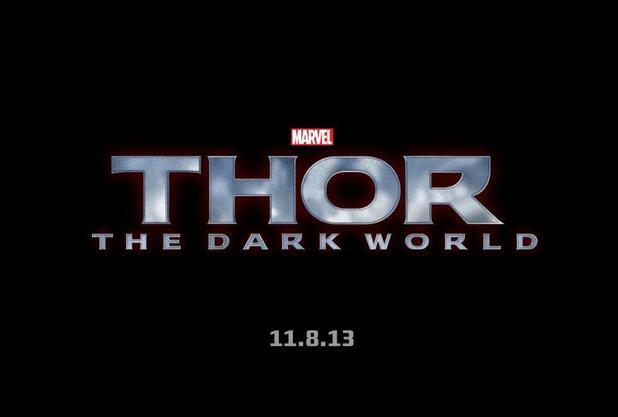 Announced at Comic-Con yesterday, July 14th, were the titles of the next Marvel offerings of Thor and Captain America. 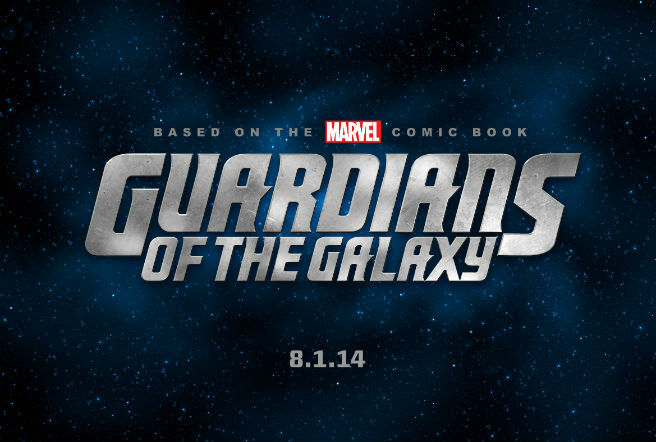 There was also some concept art released for Guardians of the Galaxy and some test footage of Edgar Wrights Ant-Man. 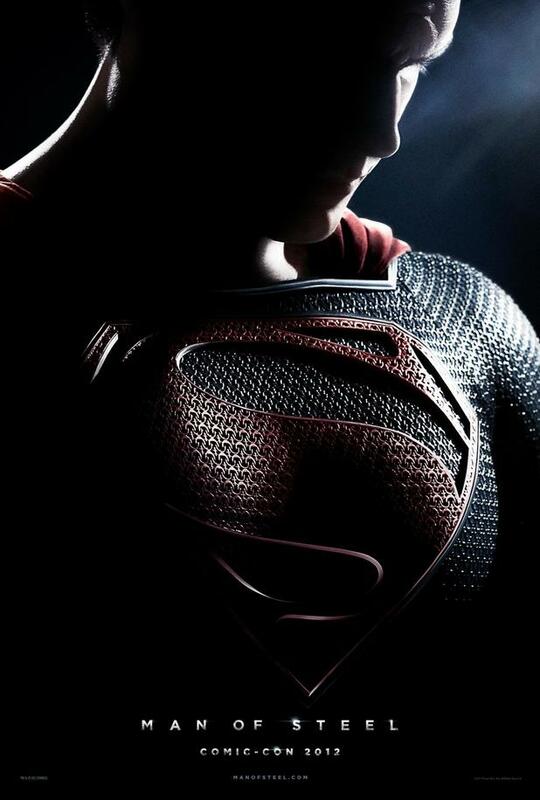 On the DC side of things we had the first poster reveal of the next Superman film. 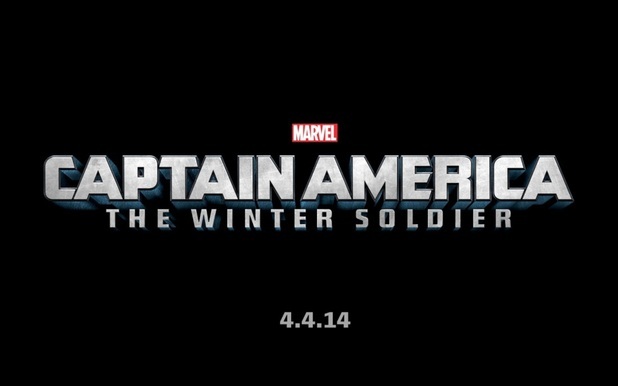 Edgar Wright’s Ant-Man currently does not have a release date but with Edgar doing it you know it is going to be epic. « The World’s End is coming…..